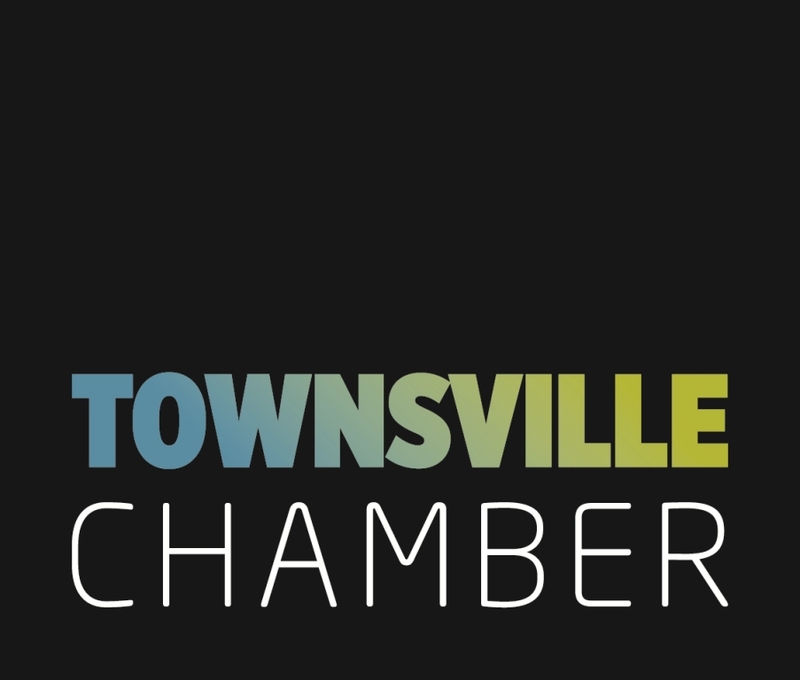 Paul Dahlitz from Business Binoculars delivered an entertaining presentation at the Townsville Chamber’s March Business Matters Event on Tuesday 26 March. Like all things in this world, conflict has a process, when you understand this process you can start to unlock the truth of where the conflict lies in your organisation and begin managing the true problem rather than the surface issues. Paul’s presentation took us through the current up to date knowledge on conflict management, provided examples of good and bad conflict and provided some tools to use to sharpen up our own businesses. If you missed out, you can download the presentation here.